CIOs need to prepare workers for a future in which people do more creative and impactful work because they no longer have to perform many routine and repetitive tasks, according to Gartner, Inc. People and machines are entering a new era of learning in which artificial intelligence (AI) augments ordinary intelligence helps people to realize their full potential. “Pairing AI with a human creates a new decision-making model in which AI offers new facts and options, but the head remains human, as does the heart. 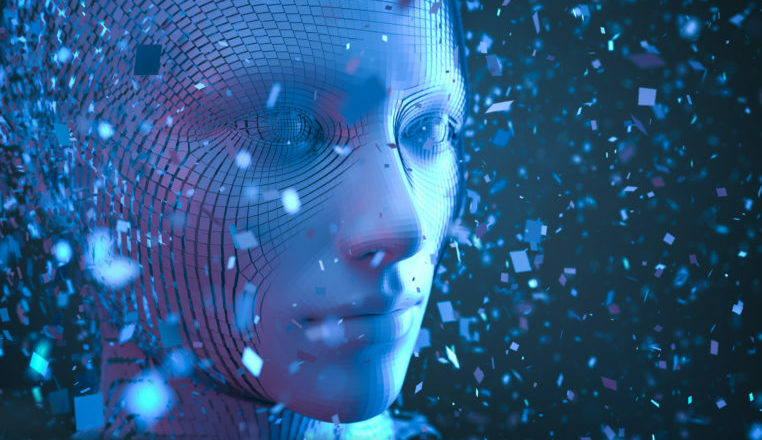 “Let people identify the most suitable answers among the different ones that AI offers, and use the time freed by AI to create new things," said Svetlana Sicular, research vice president at Gartner. “We are entering an era of continuous learning,” said Sicular. “People will have to learn how to live with AI-enabled machines. When machines take away routine tasks, people will have the time to do more new tasks, so they will need to constantly learn.” People will also need to learn how to train AI systems to be useful, clear and trustworthy, in order to work alongside them cooperatively. The role of the teacher is to transfer knowledge to the learning machine so that it can generate a useful model that can approximate a concept. Machine learning models and AI applications derive intelligence from the available data in ways that people direct them to do. “These technologies learn from teachers, so it is essential to choose your teachers well,” said Sicular.